Personality: Satoshi suffers from clinical depression. He is upset most of the time although he has learned to live with it and hides it very well. When he is happy it is from being around friends and family. He sees being a shinobi as just a way to make money and isn't completely into fighting. His dream is to find a wife who treats him well and makes him happy and will love him forever. Background: Satoshi was born to Daisuke and Sakura Oketsu. Unfortunately he was diagnosed with depression at four years of age. He has lived his whole life with depression and now knows how to cope with it. He has been a Gennin for seven years longer than usual after attempting the Exams but only barely failing, as he was in a severe depressed state during them. 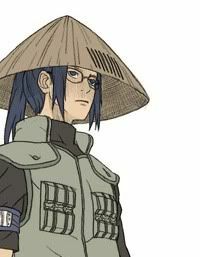 Shino isn't particularly spectacular in any field instead being good in many things, a jack of all trades. Satoshi tries to train in most aspects of shinobi-hood as to be well trained and safe on missions. Shino currently lives next to his parents which annoys him as, since they are his parents and care for him, they check on him whenever he is home. He loves them and knows that they want to make sure he isn't going to be depressed for the day. Shino is an only child and would like to start a real family of his own one day. Lyte, please refrain from posting in applications marked WIP, ever. 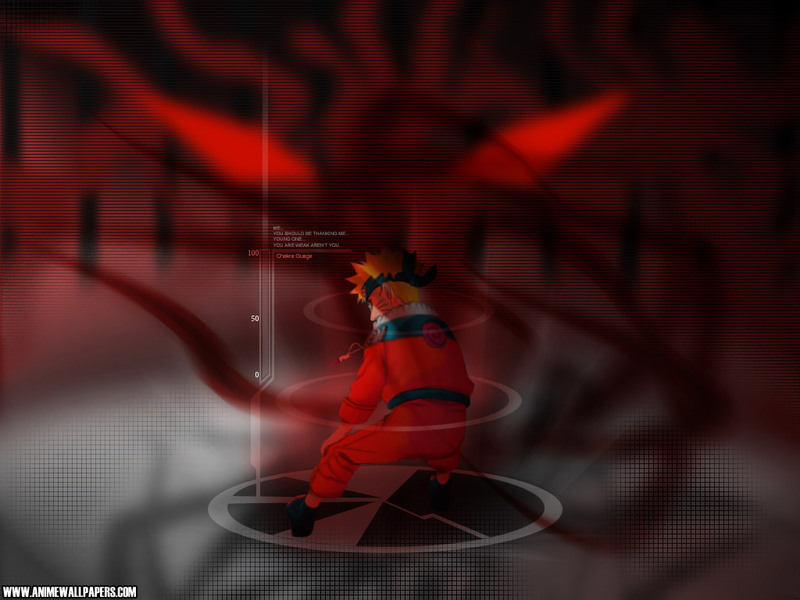 They can't have the Sharingan to start with, and whoever authorized your Great Fireball was in the wrong in doing so. Nobody gets a head start. What is this now lad?..How in the blazes do you have authority to make a Chunin character, I was not informed of your permission and from what I have noticed, you do not stick to a character long enough to be rewarded one of a higher caliber..I will enforce the ruling of only Genin E rank beginning unless requested and granted permission, as by ruling of fellow members of the site who see it unfair that you gain such a character being that your others are neglected Little one. If there are objections to my statement please speak in his defense as I am not sure if permission was granted for this..As Canadian said, no one gets a head start. Alright..This profile is done with lets move this thing.